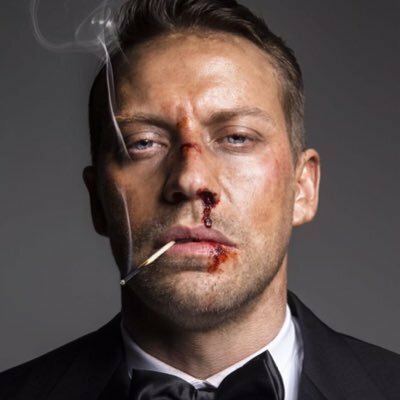 Jacob Tomuri is an actor. 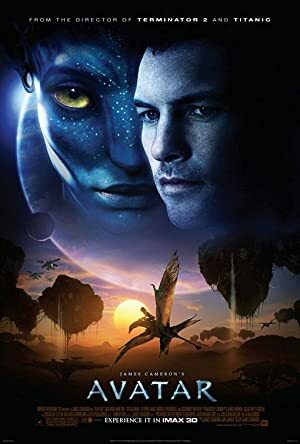 Avatar (2009) and Peter Pan (2003) are some movies in Jacob Tomuri's recent filmography. In 2009, Jacob Tomuri appeared on the TV show Legend of the Seeker. Jacob Tomuri's Instagram account (@jaketomuri) has a limited audience with around 32,000 followers. His recent posts to Instagram have gotten around 1,700 likes each. There are about 3 movies featuring Jacob Tomuri as of 2018. Some of the most recent Jacob Tomuri movies include Avatar and Peter Pan. Avatar, released in 2009, featured Jacob Tomuri as Dragon Gunship Navigator. 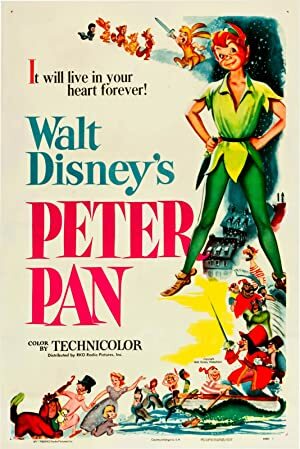 Peter Pan, released in 2003, featured Jacob Tomuri as Bill Jukes. There is only one TV show that has featured Jacob Tomuri as of 2018. 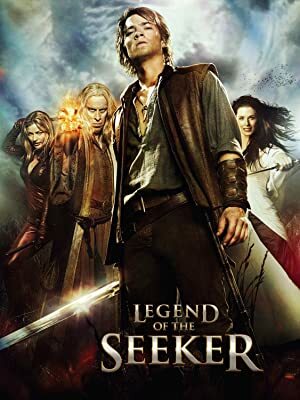 Legend of the Seeker is the only recent TV appearance for Jacob Tomuri. Legend of the Seeker featured Jacob Tomuri as Lt. Bram in 2009.